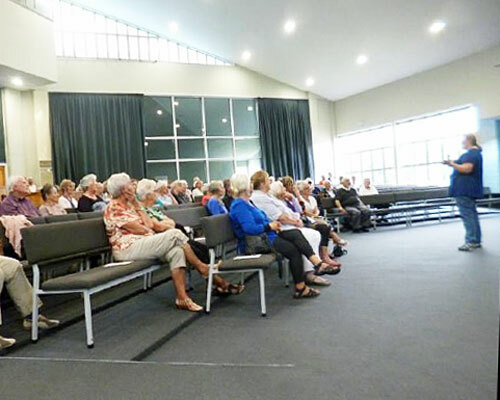 Grey Power Wanganui is a lobby organization promoting the welfare and well-being of all citizens in the 50 plus age group. Grey Power is the voice of the over 50s. 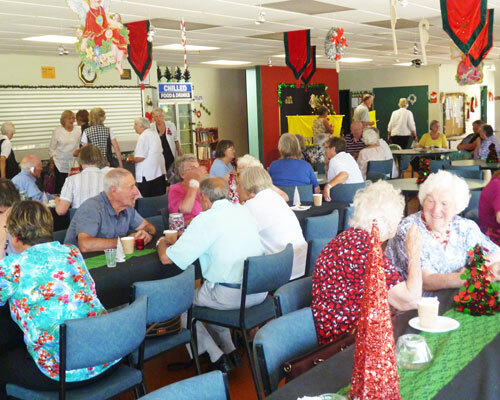 The organisation has a growing influence in New Zealand due to the increasingly significant number of people over 60. Our mission statement is ‘to be the appropriate voice for all New Zealanders’. You don’t need to have reached 50 to get involved! As an advocacy organisation, Grey Power gives you a louder voice in the future of New Zealand society. As a member you get some great discounts on power plans and other products and services. We welcome membership applications from people of all ages. Grey Power believes energy (electricity, gas, solid and liquid fuel) should be at a cost that is affordable to the domestic consumer. We believe fervently in a Public Health System that is as good as it possibly can be. One that protects and promotes the health of New Zealanders. Grey Power strives to improve the living standards, financial & quality-of-life benefits and the equal work opportunities for people aged 50 years onwards. We want people to be safe in their homes and on the streets and have access to all entlements of a just society. Grey Power members enjoy discounts at various businesses locally and internationally. Please visit some of our business supporters’ websites.